Top 10 most popular group tests of 2017 | What Car? 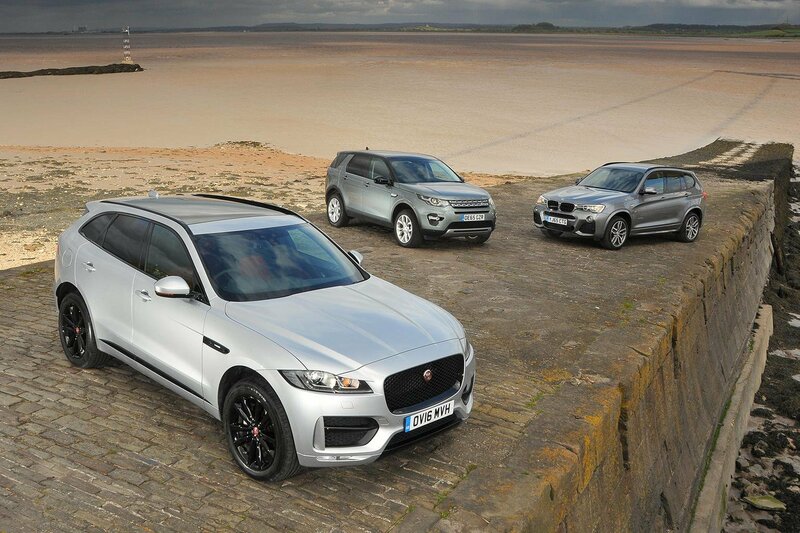 2016 was a big year for Jaguar as they introduced their first ever SUV, the F-Pace. We pitched it against BMW's talented X3 and the practical seven-seat Land Rover Discovery Sport to see how it compared. Although the BMW 5 Series has just been replaced, we put the previous generation up against the brand new Mercedes E-Class and the Jaguar XF. Will the newest car win or can the BMW or Jaguar cause an upset? 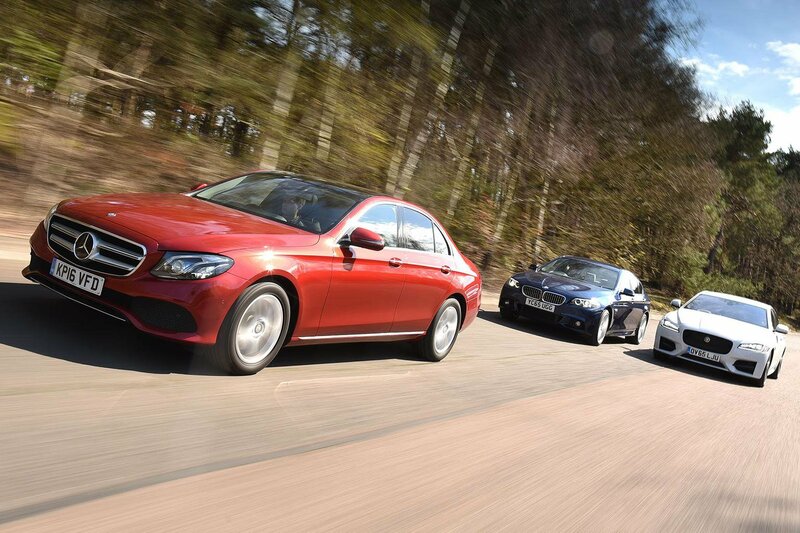 BMW and Mercedes have gone head to head for years with their small executive coupés. 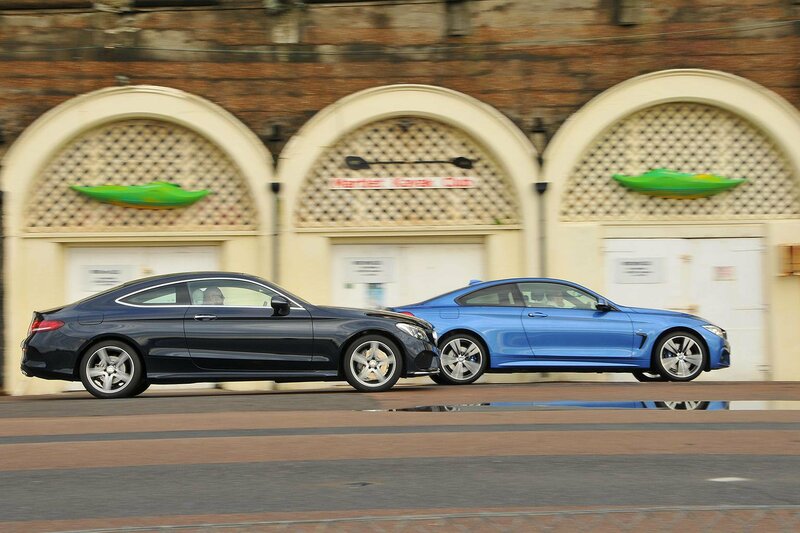 The latest chapter of this fight sees the BMW 4 Series lock horns with the Mercedes C-Class Coupé. Follow the link to see which comes out on top.